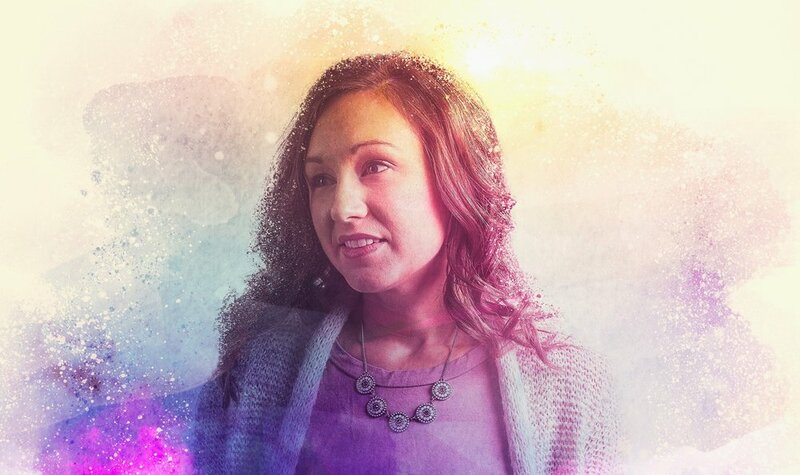 Teresa's intimacy with God shines through her music. She brings a wealth of musical experience and uses it to draw people into God's presence. 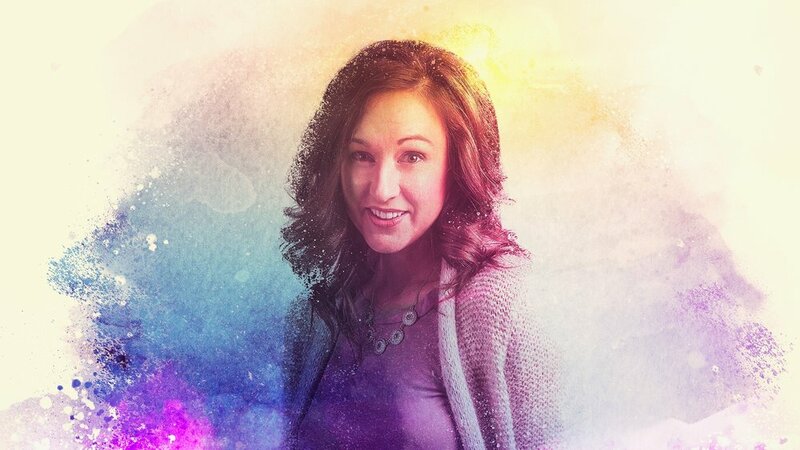 Teresa Peterson is a singer/songwriter, worship leader, and speaker based out of Philadelphia, PA. Incredibly uplifting and joyful, her pop-driven music brings a fresh sound to the Christian music world. Teresa's voice combines Natalie Grant's power and clarity with Kari Jobe's heart for worship to create an intimate atmosphere for God to move. 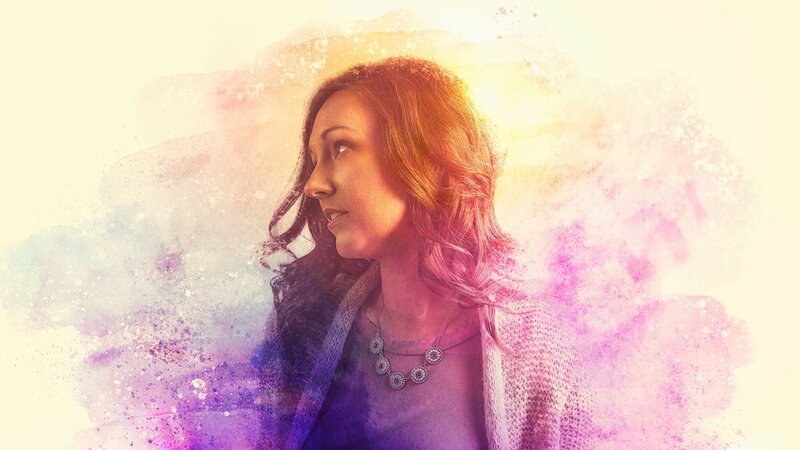 Her newest album, Faithful, is dedicated entirely to God's faithfulness. She explains, "Walking only in the promises of God, I wrote this album to speak life over all the barren circumstances of my life." Produced by Robert Venable (Kelly Clarkson, Twenty One Pilots, Stars Go Dim) and Jake Jones (We As Human, As We Ascend), Faithful is scheduled to release on June 1, 2018. Teresa's music has been featured on media outlets worldwide, including EWTN, Relevant Radio, Immaculate Heart Music, and the Catholic Playlist. 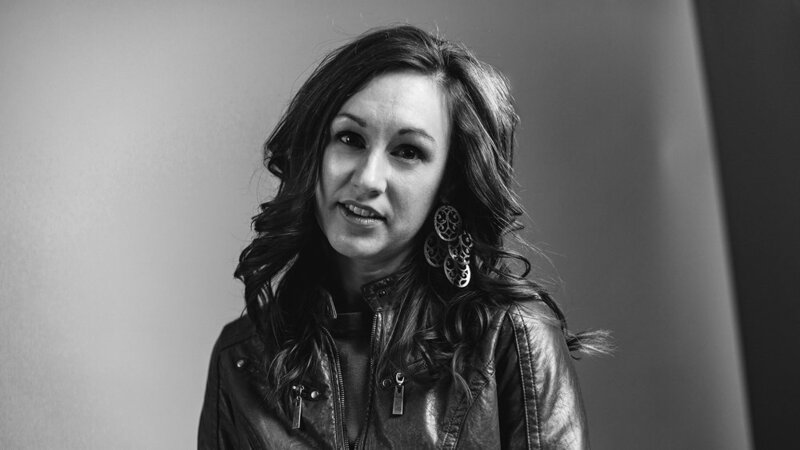 She has played 300+ shows across the US and performed at major conferences and music festivals in both secular and Christian markets, most notably at SXSW, NCYC, and AbbeyFest. Teresa has opened for national bands and speakers: Sidewalk Prophets, Stars Go Dim, Fr. Michael Gaitley (33 Days to Morning Glory), and Archbishop Charles Chaput. Music from her first EP, Say Something, aired on 120+ college and independent stations nationwide.